The ever-blossoming Deep Ellum is set to become a sweeter destination still with the arrival of The Pharmacy, a completely original concept best described as a milkshake bar with an adult twist. It'll serve milkshakes, malts, ice cream, shaved ice, and other frozen treats, many of which can be doctored up with a shot of this or a shot of that, and by this and that, we mean booze. 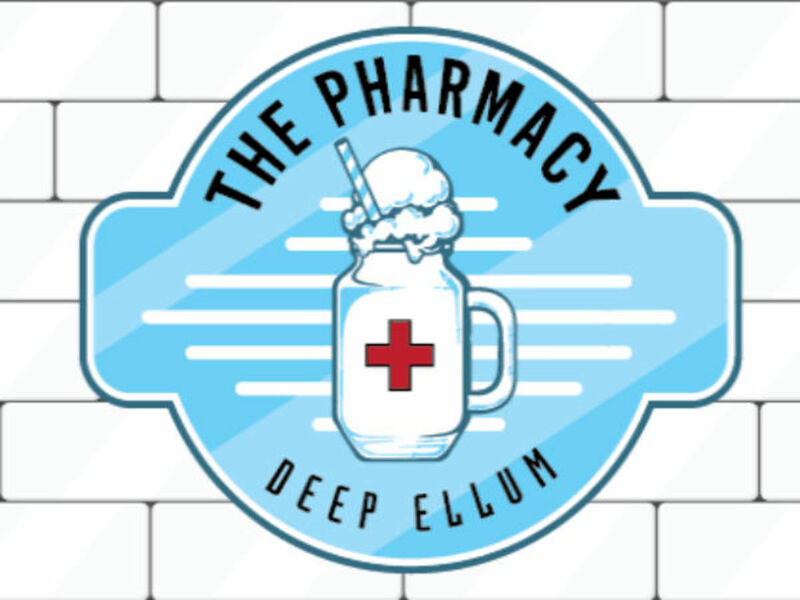 The Pharmacy will occupy the former Elm Street Bar space and is a collaboration between the folks behind Rocket Fizz, the Deep Ellum candy store, and High and Tight, the barbershop bar known for its award-winning bartenders. Pharmacy's owners include Braxton Martin and Corey Good of High and Tight, plus Danny Wilson and Jacob Cox, of Rocket Fizz. 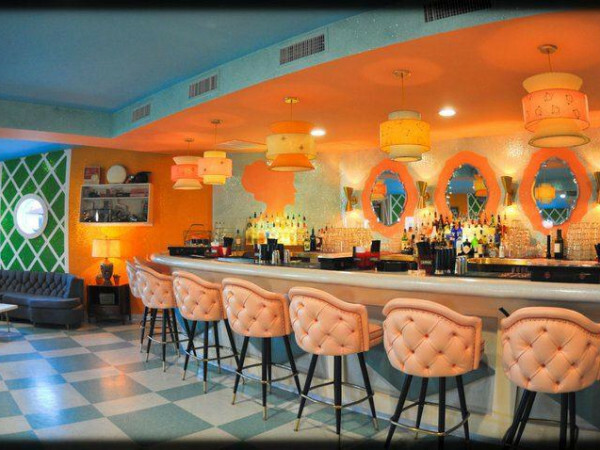 Wilson says that the concept combines the kid-friendly spirit of a candy store with the spirits of a bar. "It'll be a family-friendly atmosphere, which is what Jacob and I have been doing with Rocket Fizz," Wilson says. "But we're also talking about 'not your father's root beer,' and alcoholic shakes." Braxton says that they hatched the idea and felt fortunate to find a home in the former Elm Street Bar space. 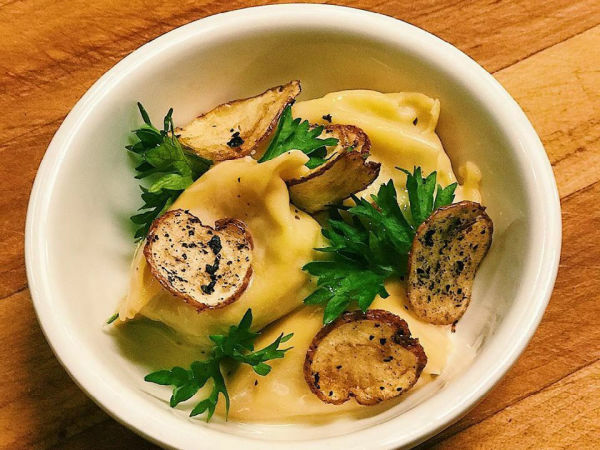 "We knew we wanted to open somewhere in Deep Ellum," he says. "We will have the bar element with alcoholic milkshakes, but we're mostly going to be family-friendly. And we had to make sure that wherever we opened, we had a good place with easy parking." The DNA on this is strong. Rocket Fizz has shown that a family-friendly business can thrive. High and Tight has the kind of quirky, thematic originality that The Pharmacy will have. The shop is currently under construction, with an opening targeted for early summer, hopefully by June. 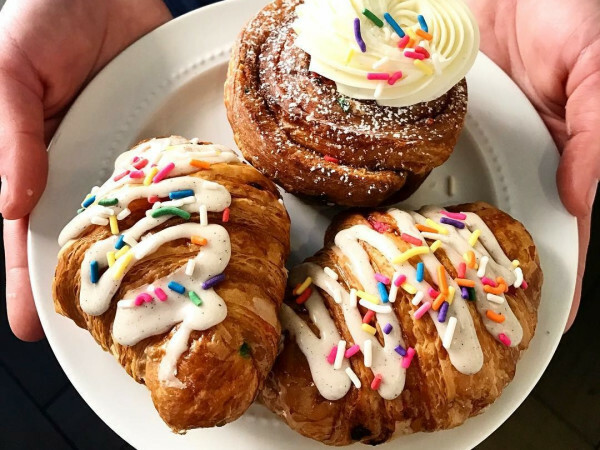 Decor will be ice-cream-shop clean, with granite countertops and a retro '50s diner/soda fountain/drugstore theme, but with some whimsical yet sophisticated surprises, Braxton says. "We have a few tricks we're going to be rolling out," he says. "We'll have something unique in the flavors, and a great take on culture and design."